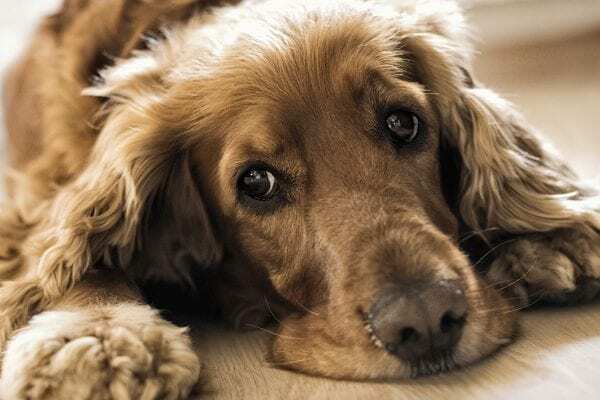 You’re not the only one getting itchy eyes during allergy season – dogs can experience eye irritation too, whether from pollen or even tear duct issues. Some breeds or dogs are more prone to experiencing eye issues than others, but whether your dog’s issues are frequent or occasional, eye care should always be a part of your at-home care routine. It’s important to keep an eye out for occasional or recurrent eye issues, as either can quickly develop into a more serious health concern. If your dog is holding one eye partially or complete shut, or is pawing at his eye, he is experiencing pain and irritation. It’s common for light-colored dogs to develop brown tearstains in the lower corners of their eyes. Tearstains are most often caused by the anatomy of their eyes, which makes it difficult for tears to drain normally. 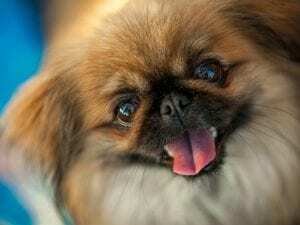 Breeds like Chihuahuas and Pekingese with rounded eyes are particularly prone to this problem, as well as breeds with a lot of hair surrounding the eyes. 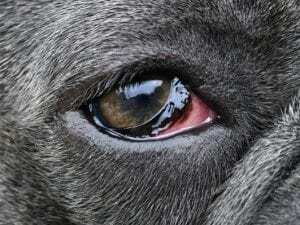 “Eye gunk” can form in the corner of a dog’s eye, making him prone to bacterial infections. If you notice your dog is running into objects or is hesitant or fearful in the dark, he may be having an issue with his sight. Most dogs go blind gradually and learn to cope with their inability to see, but a more sudden loss of sight can create anxiety in your dog. If you suspect a problem with his vision, make an appointment with your veterinarian. To clean your dog’s eyes, flush each eye several times with a properly formulated eye wash for dogs in order to clear out any irritants or debris. If the irritation continues, bring your dog to the veterinarian for an examination. Regularly flushing your dog’s eyes is a good practice to prevent irritation, keep eyes clean and reduce the risk of infection, especially if your dog is often in dirt, dust or water. Watch the video below for a step-by-step tutorial from our veterinarian, Dr. Mindy Mayfield Davis, on how to safely clean your dog’s eyes. To clean tearstains, use a cloth dampened with an eye rinse or a commercial wipe designed for this purpose. 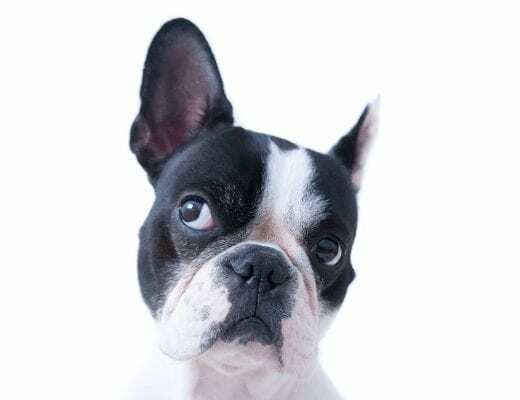 If your dog’s tearstains are caused by a blocked tear duct (a common sign of this is tearing in only one eye), he will need to see a veterinarian. To prevent eye boogers from causing an infection, regularly rinse your dog’s eyes when mucous forms or irritation seems to be occurring. 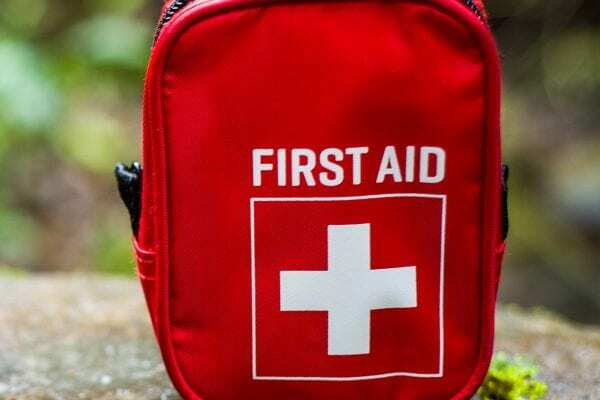 As with all health problems, prevention is key. When it comes to eye troubles some issues can’t be avoided, such as breed-related eye structure or eye disease passed along through genetics. Excess hair around your dog’s eyes can increase his chances of developing eye irritation or infection. A veterinarian or professional groomer can trim away the hair surrounding your dog’s eyes using a blunt-nosed scissor. Please do not attempt to cut hair around your animal’s eyes as you may cause injury. Seek the help of a professional groomer or veterinarian. When bathing your dog with a medicated shampoo or flea-killing product, use a dropped to apply an ophthalmic gel made especially for pets to his eyes beforehand to prevent shampoo or chemicals from causing irritation. To prevent injury to your dog’s eyes, do not allow your dog to stick his head out of the car window while it’s moving, as particles could come in contact with his eyes—scratching his cornea or causing other irritation. 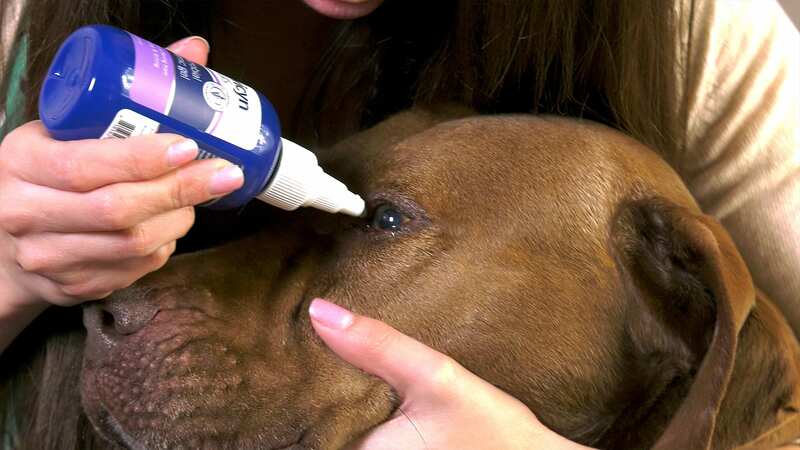 Keep a close eye on your dog for any eye irritation, infection or loss of vision. Don’t hesitate to contact your veterinarian if you suspect your dog has an eye problem. If you have any questions about caring for your pet’s eyes, please email our veterinarian. For chronic dog eye issues that do not respond to treatment, please have your dog examined by your local veterinarian.